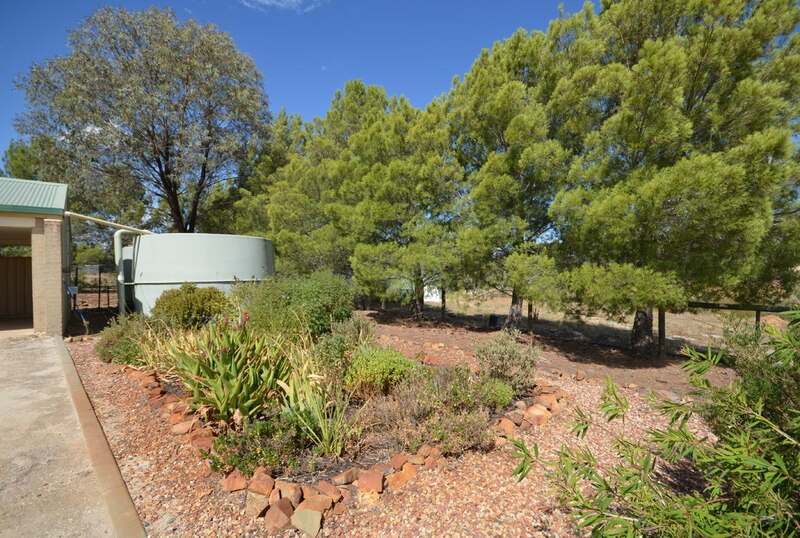 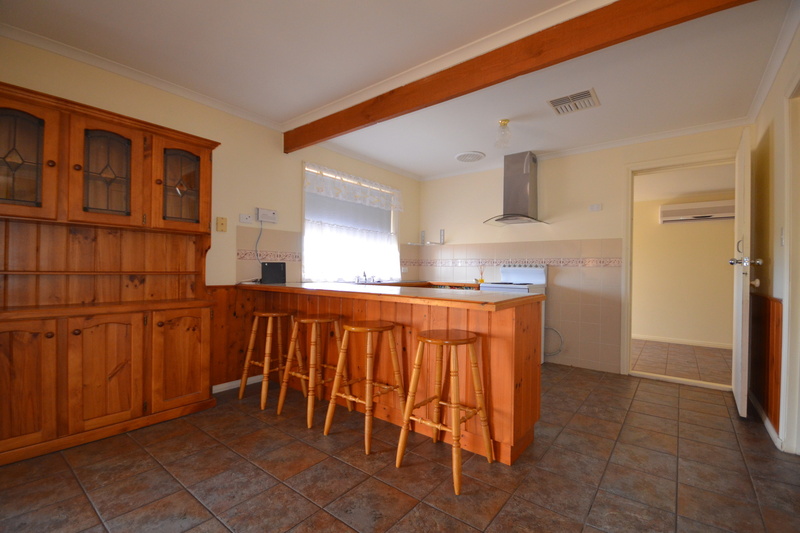 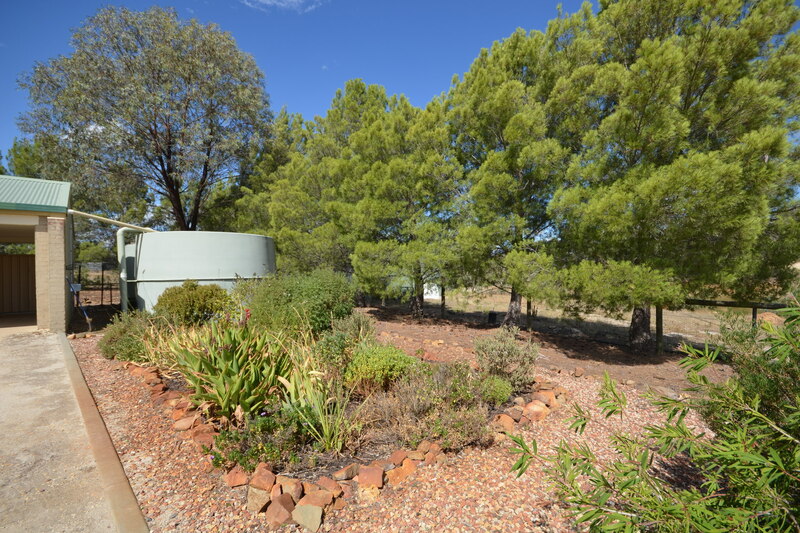 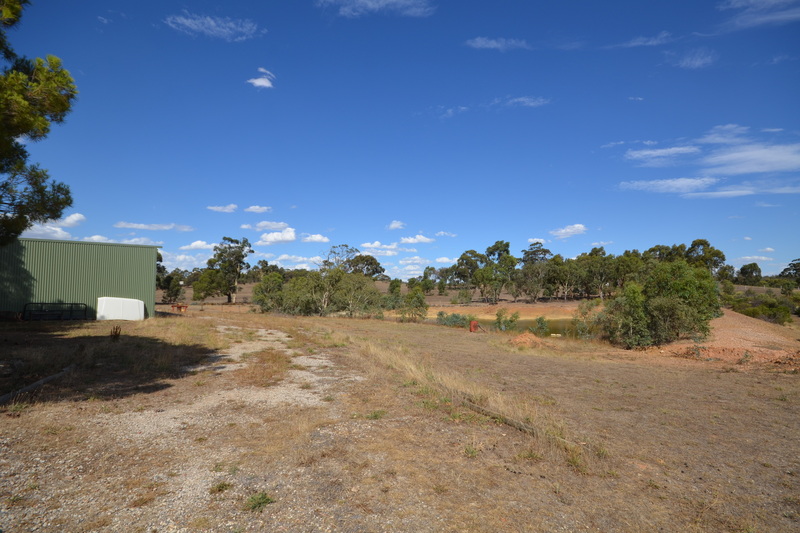 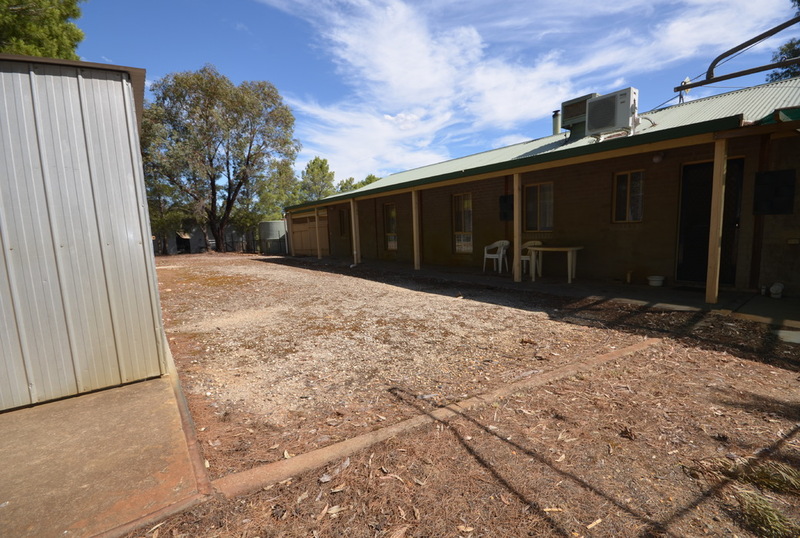 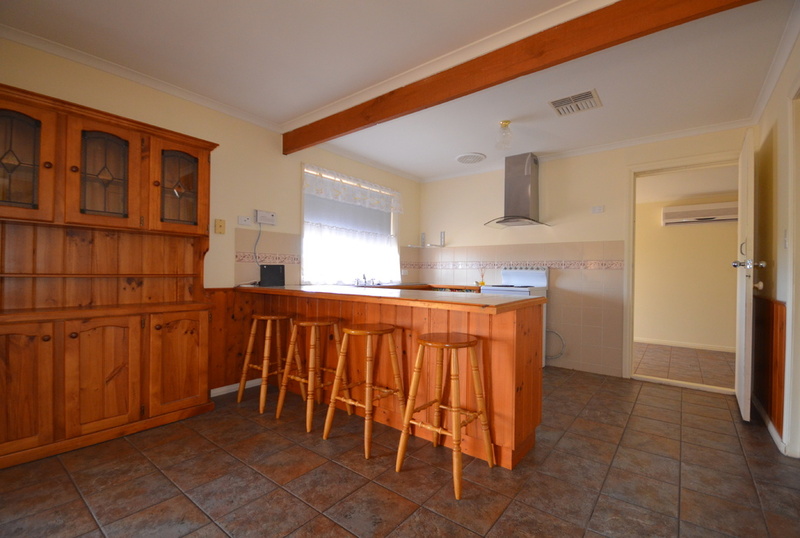 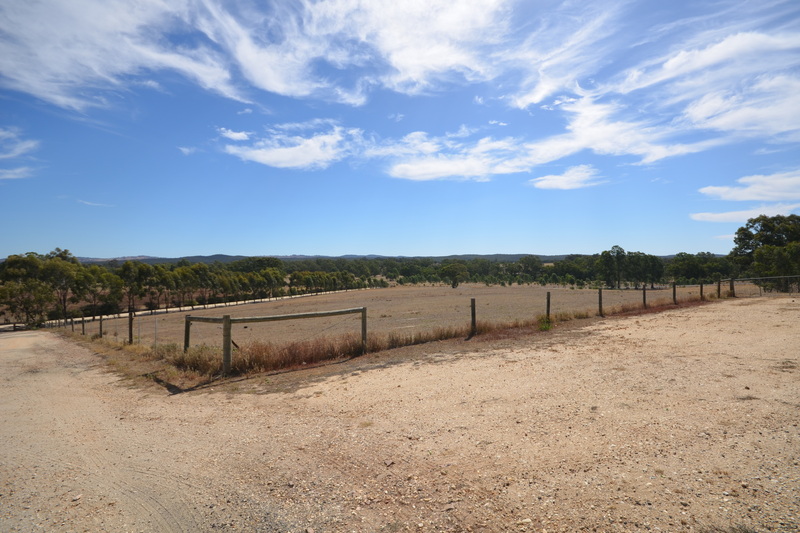 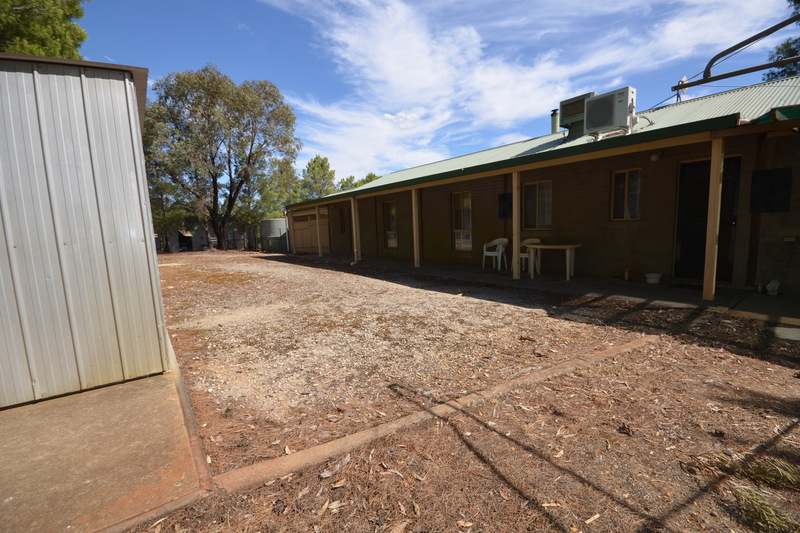 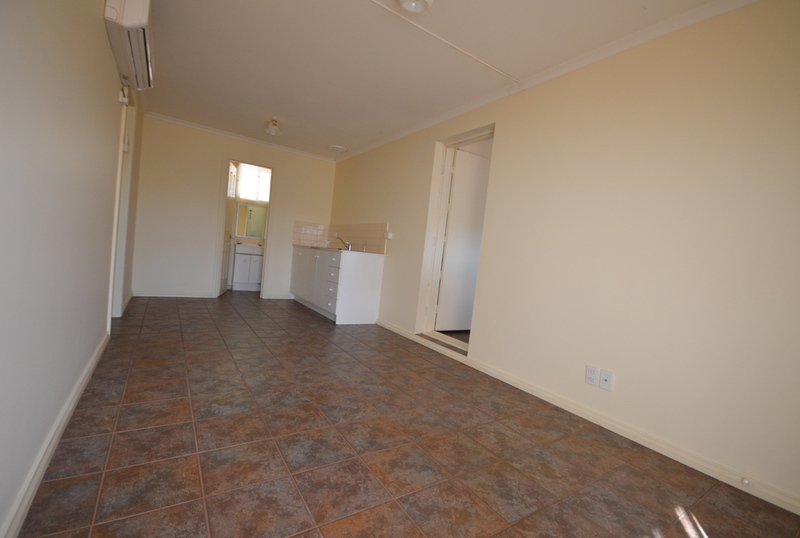 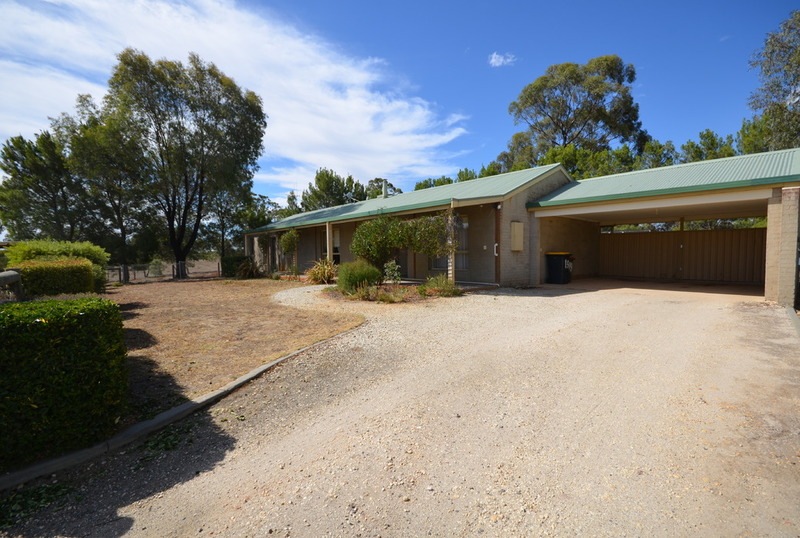 Country lifestyle home has been freshly painted and has expansive rural views. 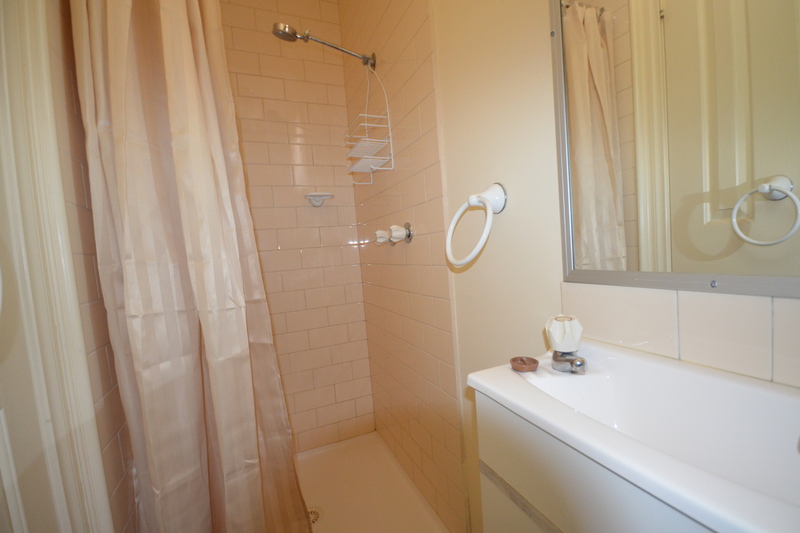 5 bedrooms, master with walk in robe and ensuite. 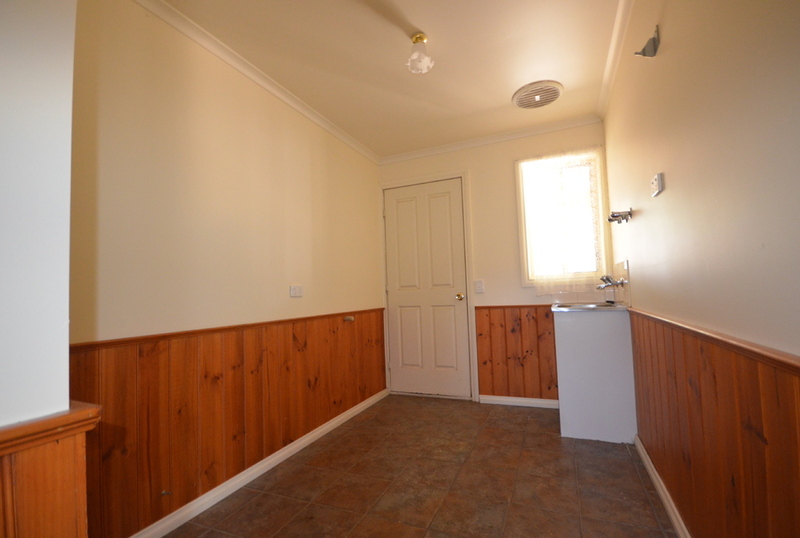 All other bedrooms have built in robes. 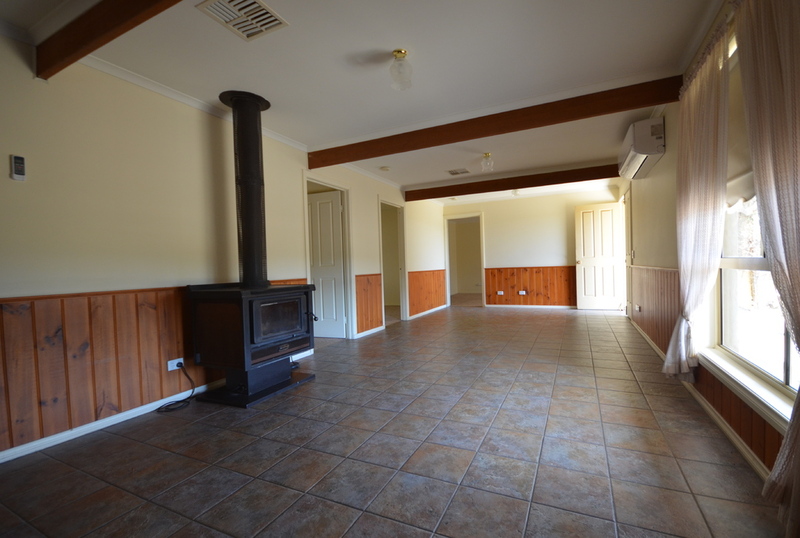 The long lounge/family room has a solid-fuel heater, and split system cooling/heating. 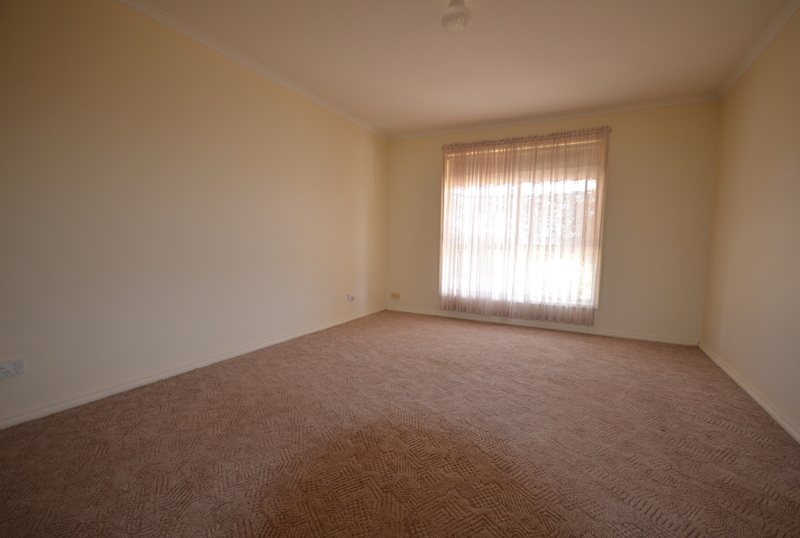 Second living room with split system. 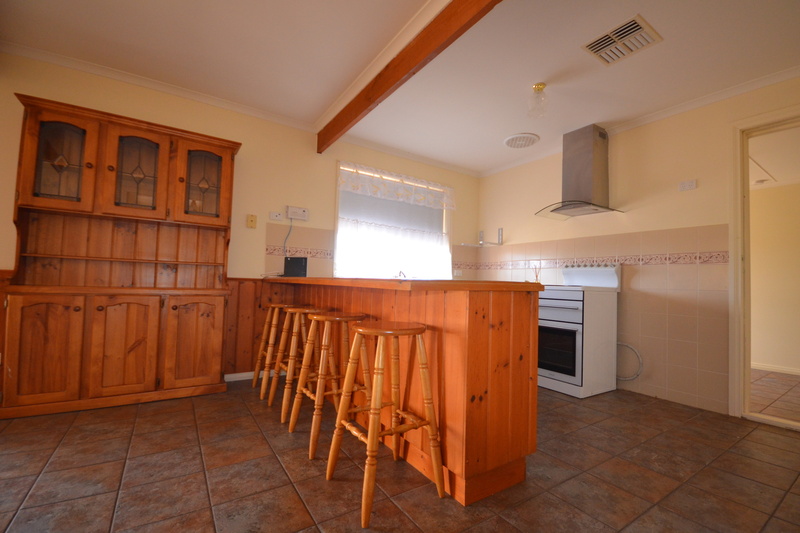 The kitchen is equipped with electric cooking. 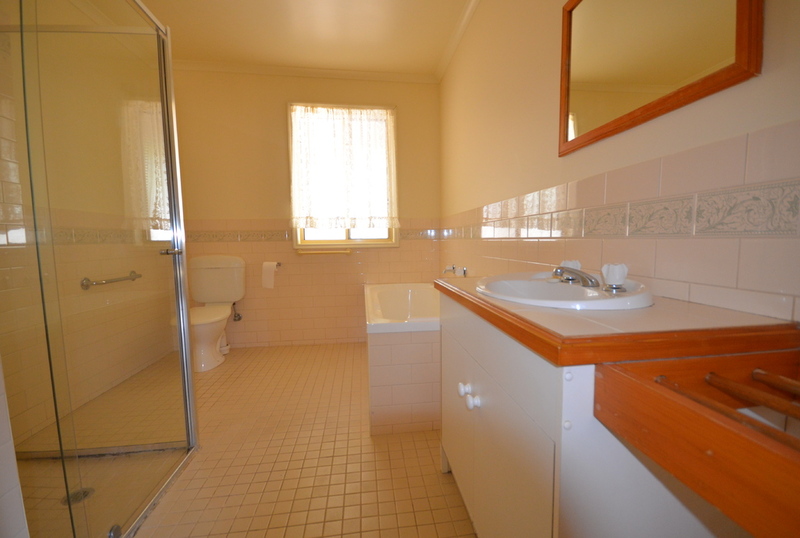 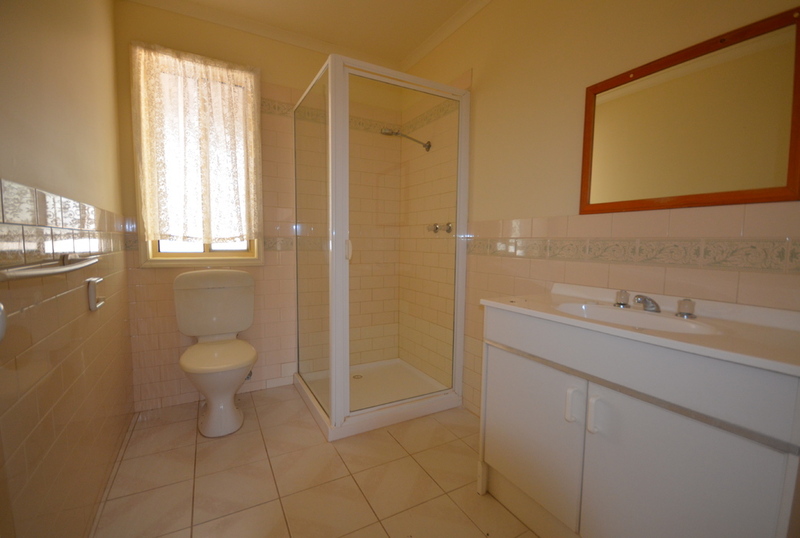 Three bathrooms cater for all the family. External features double carport attached to the house. 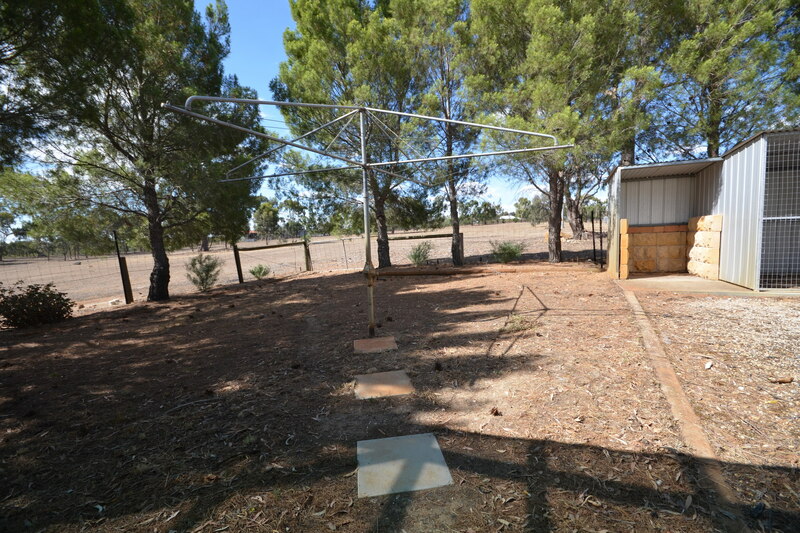 Plus large open workshop/carport/shed. 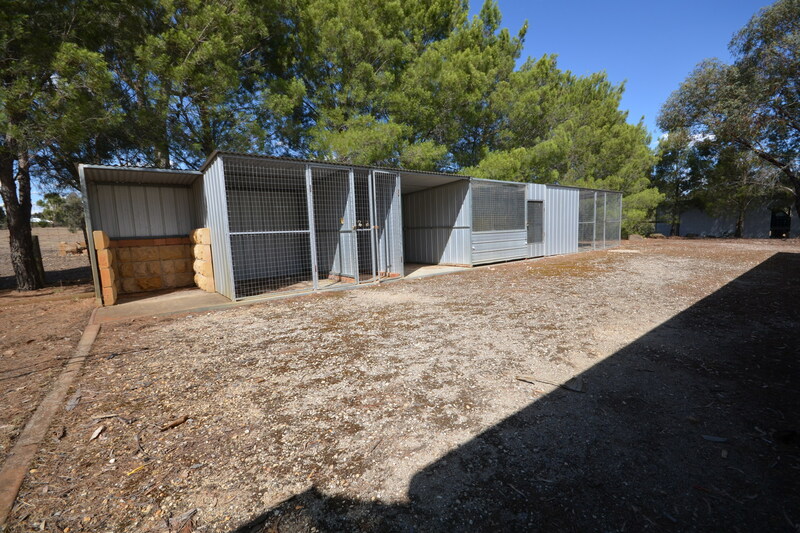 Large bird aviary's, cat and dog runs. Home is on 20 acres plus note due to poor fencing the land isn't suitable for horses or livestock. 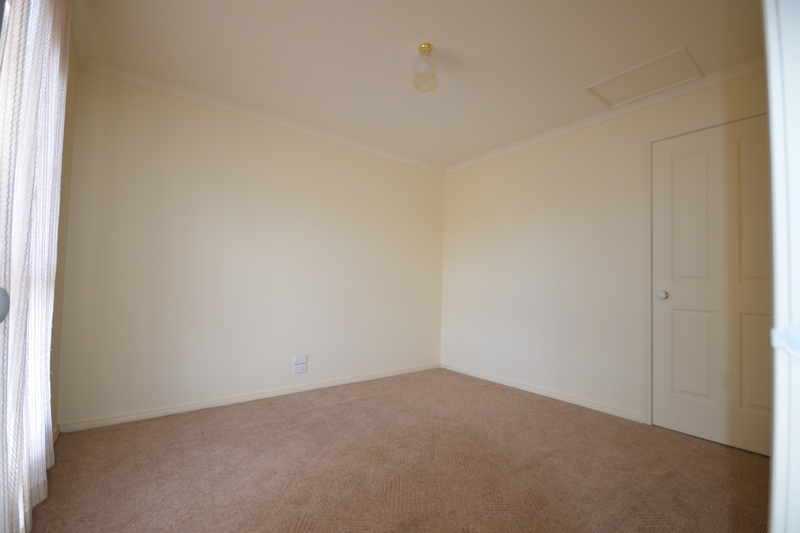 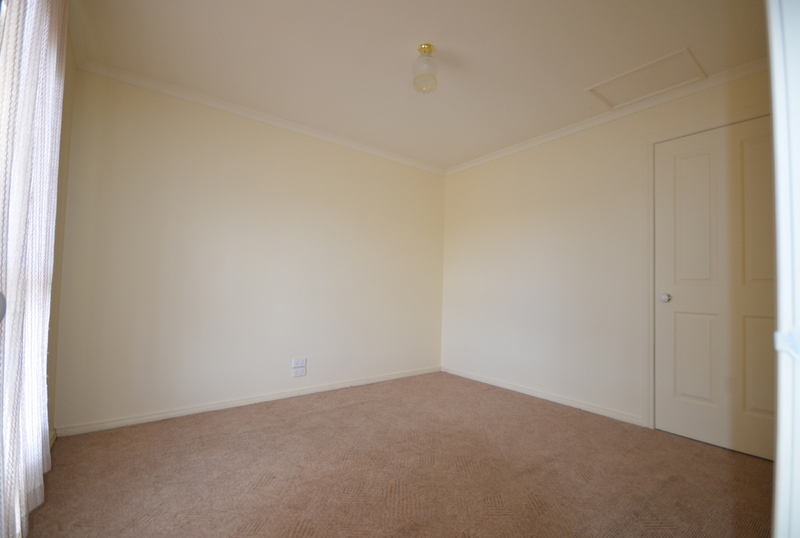 Only 10 minutes to Strathfieldsaye.